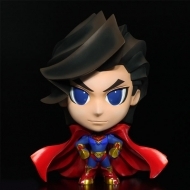 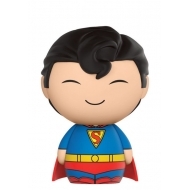 Figurine Dorbz Speciality Series DC Comics, modèle Superman 8 cm. 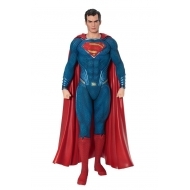 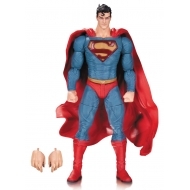 Statuette ARTFX+ 1/10 Justice League, modèle Superman 19 cm. 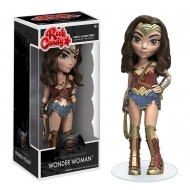 Figurine Rock Candy Batman vs Superman, modèle Wonder Woman 13 cm. 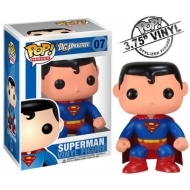 Figurine POP! 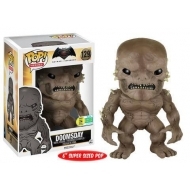 Super Sized Batman v Superman, modèle Doomsday SDCC 2016 Exclusive 15 cm. 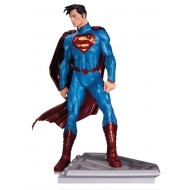 Figurine DC Comics, modèle Superman by Lee Bermejo 17 cm.